The Urban Polaris is back! On April 16th, 2016, the Urban Polaris rides again – all over Canberra. 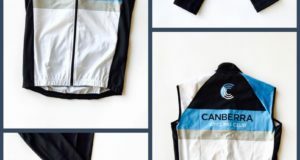 Forming part of the Canberra & Region Heritage Festival and Australian Heritage Week the event will take in heritage sites spread throughout Canberra and is the best bike navigation event in Australia. 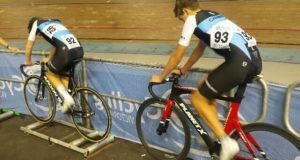 Come and make tracks in the Capital as teams of 2 riders take to the cycle paths, forests and roads seeking out a choice of checkpoints in a seven-hour event that is open to serious riders, recreational riders and teams of all ages.